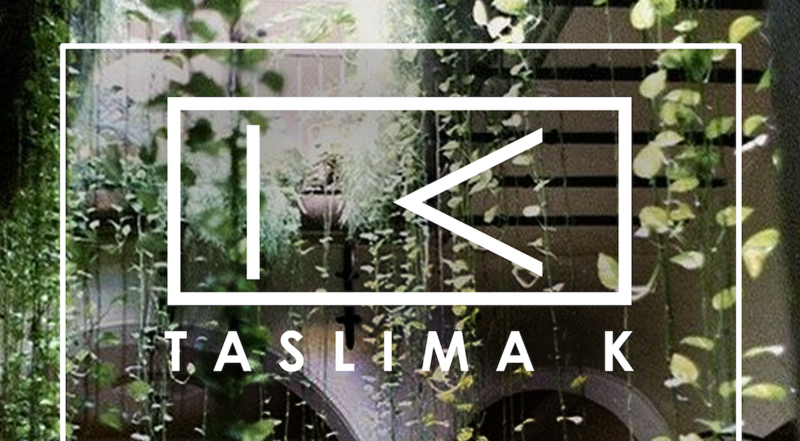 Bringing you the second collection by TASLIMA K. This collection ‘REMEMBER ME’ is inspired by Bosnia, taking a negative situation making it positive; creating awareness and promoting tolerance and acceptance, equality, love and peace. You will be taken on a journey through Bosnia with the designer, learning about the genocide that took place 20 years ago. 8,372 Muslim Men and Boys were murdered in Srebrenica. International commission on Missing Persons is still investigating and finding bodies in the mass graves all over Bosnia. Taslima Khan the founder/designer of TASLIMA K was selected by Remembering Srebrenica charity to go to Bosnia on an educational visit to learn about the genocide. Taslima learnt the history of the tragedy: visiting museums, ICMP, memorial and meeting the mothers of Srebrenica who have lost all of the men in their family. The Silhouettes in the collection are inspired by the traditional Bosnian clothing, including ‘harem pants’. The colour palette is dominated by white, green and camouflage. White lace is mimicking the Bosnian remembrance flower, resembling angels, while contrasting texture of camouflage fabric represents the civilians who became soldiers to protect their family, friends and country. Green conveys the scenic route from Sarajevo to Srebrenica.